Getting to know Tara Melenick. Tara Melenick is a licensed realtor who combines her love of the industry and her passion for her community of Newport Beach. Before getting into the real estate business, Tara previously was an insurance executive for over 10 years where she committed herself to high standards of integrity, strong work ethic and keeping her clients' needs first and foremost. She continues to commit herself to these same high standards while finding her clients the home of their dreams. Tara understands the struggles with not only finding a house but a home. 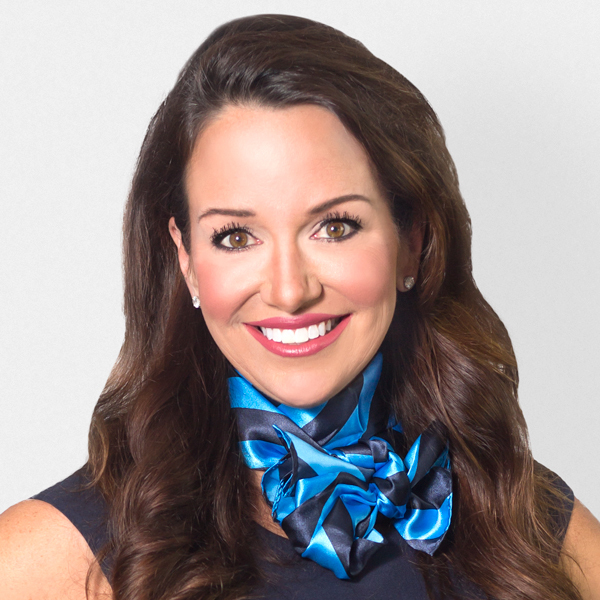 After relocating several times and through the process of buying and selling multiple homes of her own, Tara has gained sensitivity towards her clients journey, due to the first-handed perspective she has gained through her personal experiences. Tara is a passionate and market - savvy professional whose clients satisfaction and best interests always comes first. Her desire to serve her clients' particular needs coupled with her market expertise, persistence and superior negotiating skills set her apart. Tara and her family have been residents of Newport Beach since 2012. Tara has always believed in giving back to her community through several organizations including American Heart Association, Second Food Harvest and Families Forward. She also sponsors her son's athletic teams. Whether buying or selling, Tara Melenick will provide you the special attention one expects of a dedicated real estate professional. She is praised most often by clients for her enthusiasm, persistence and unwavering loyalty.